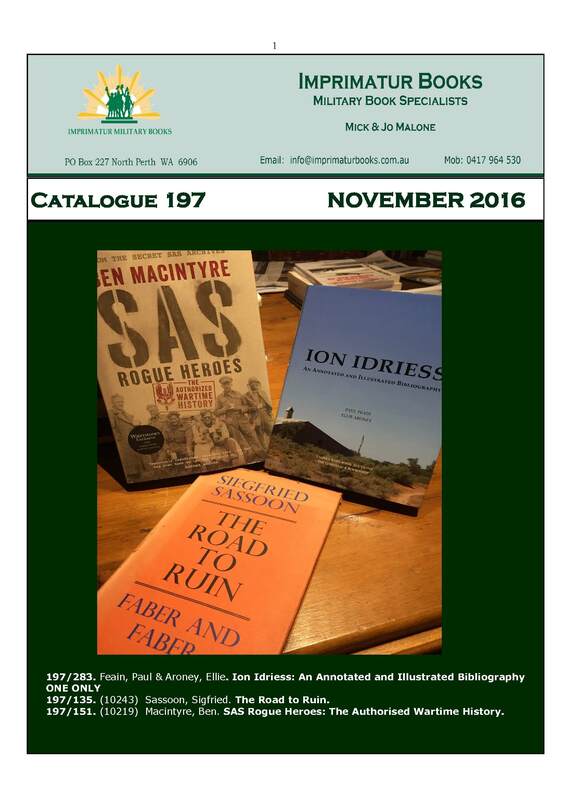 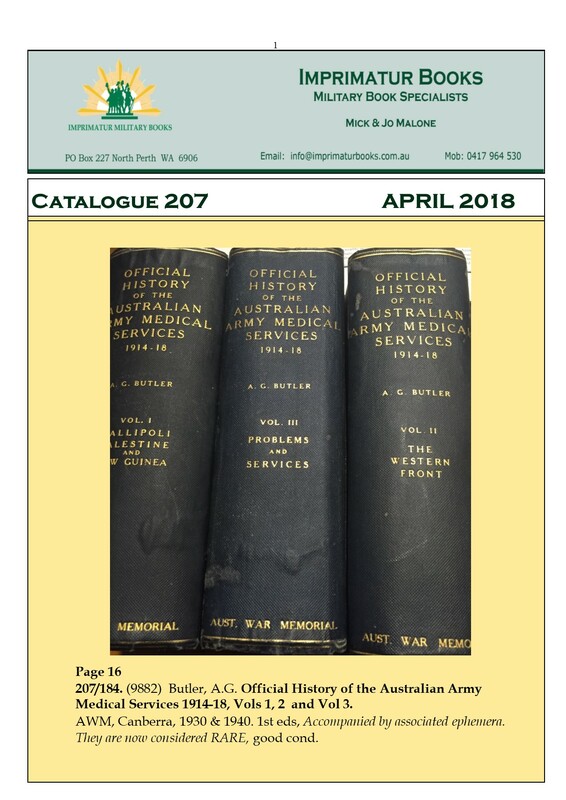 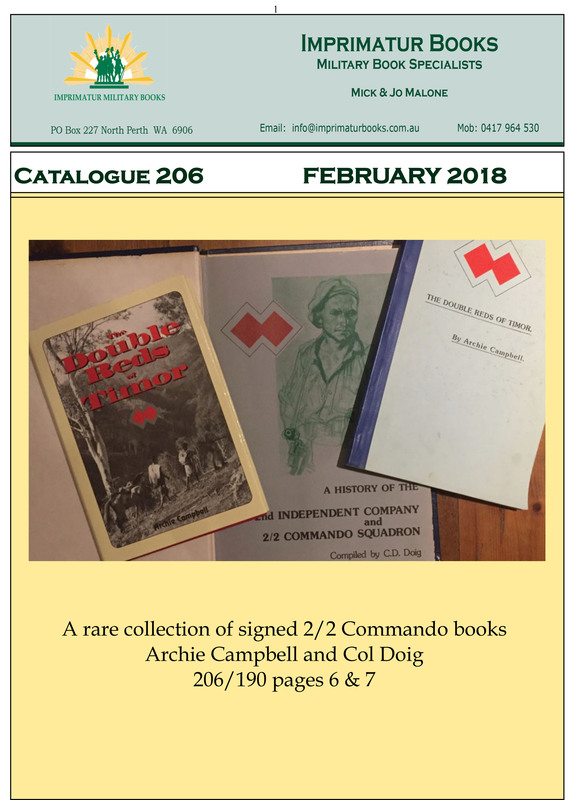 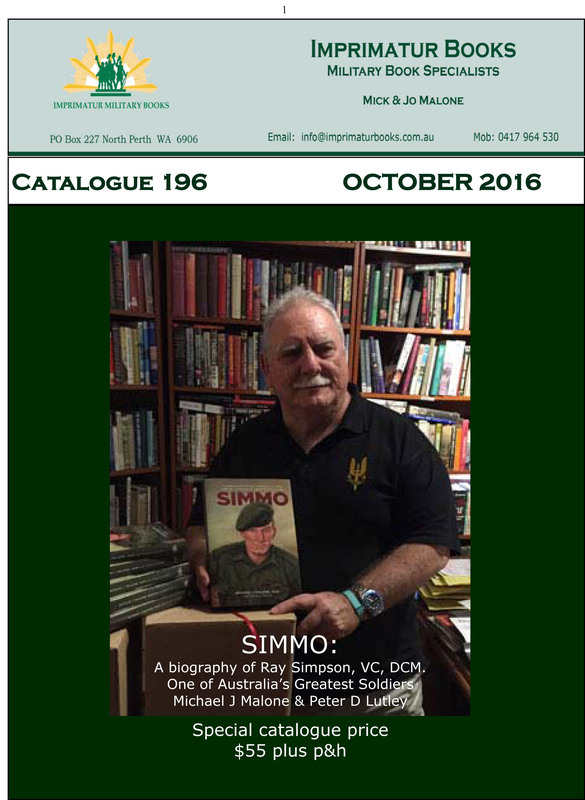 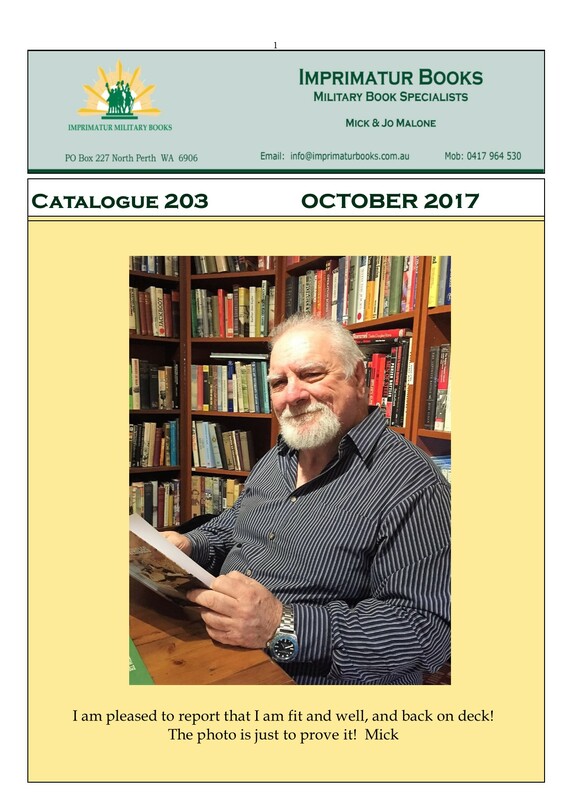 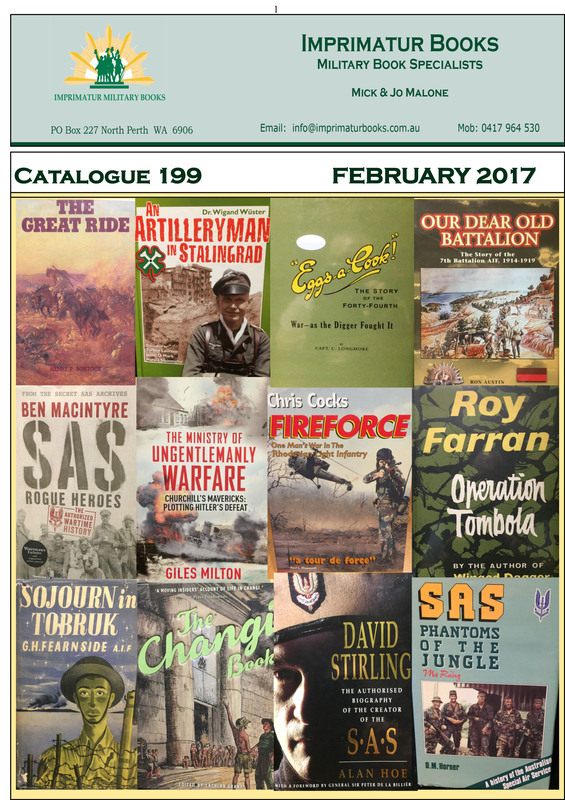 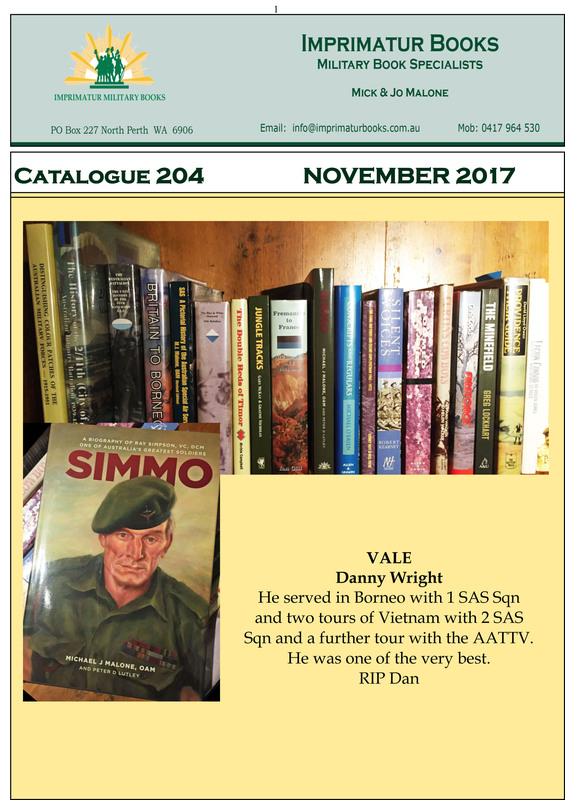 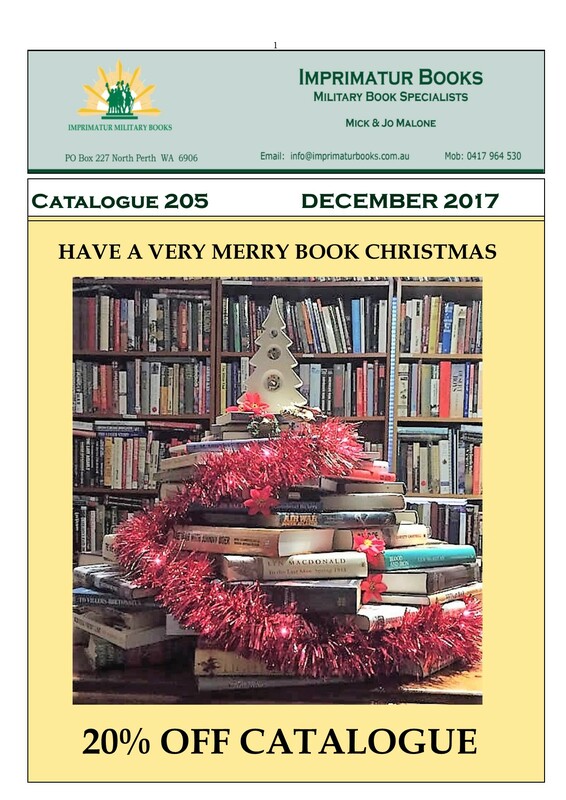 A great selection of Australian Unit Histories plus 100’s of books on Gallipoli, and the Western Front. 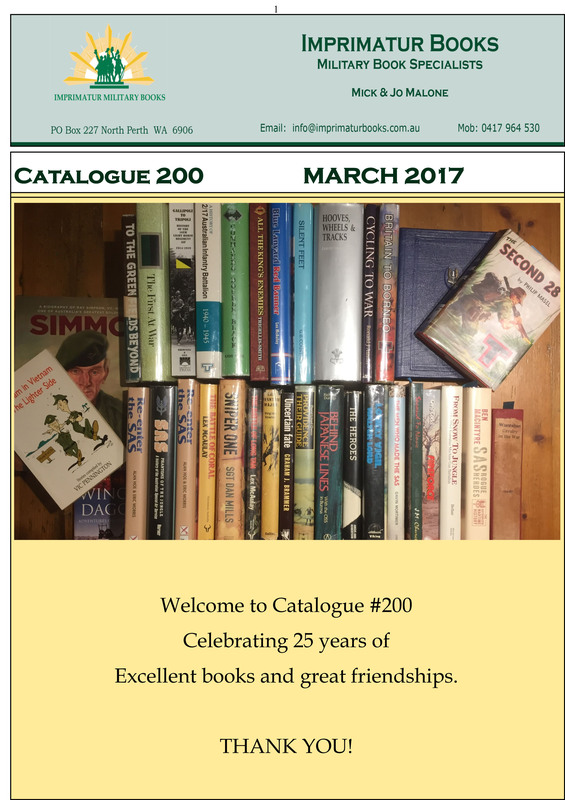 A lot to choose from. 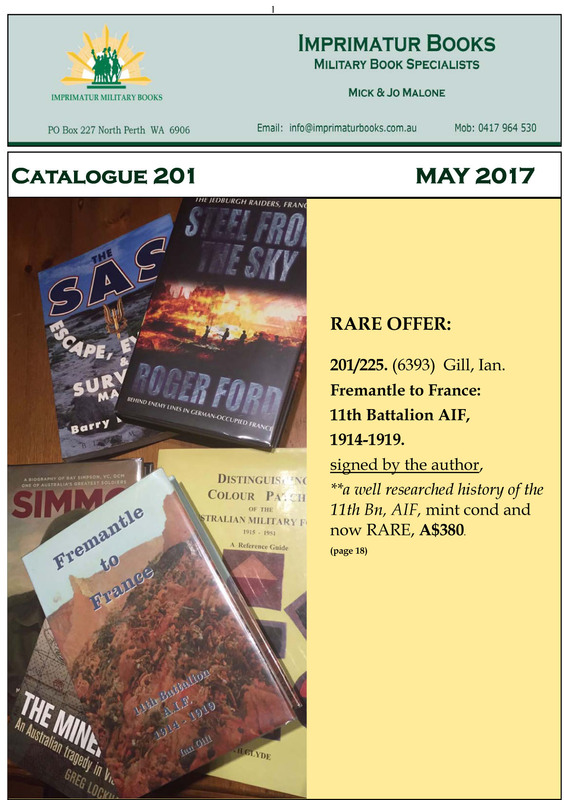 Contact me for available titles.